Drop and Shop Camp for Christmas Vacation? 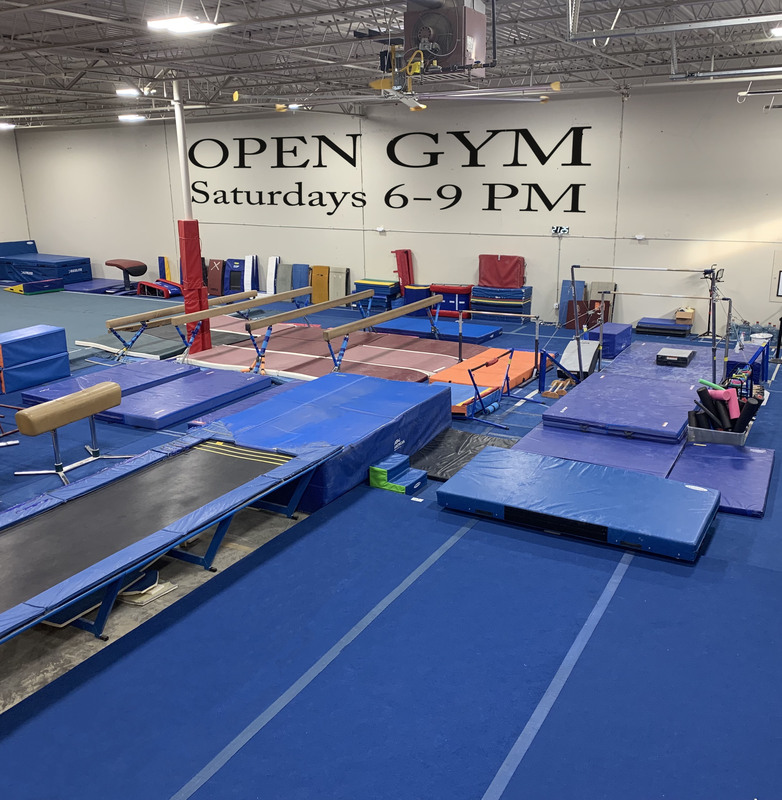 Any interest in a 2 day gymnastics camp for winter break? Let us know if you are interested in kid free prime shopping time during the holidays 503-492-4115. The time would be from 9-1 on Monday and Tuesday the 17th and 18th of Christmas Vacation.